The company that takes almost full credit for inventing place-shifting is back in retail action with new models and new software features too. The Slingbox 350 takes the place of the older Solo at $179 and adds an integrated IR blaster and the new ability to stream 1080p HD. The Slingbox 500 also does 1080p, but adds WiFi -- which really should be in both -- and an HDMI input and output. The HDMI output does more than just pass-through too, in conjunction with the new SlingProjector feature it can render your pictures and videos (soon) on the big screen. Both can take advantage of the new SlingPlayer apps with optimizations like reminders as well as a revamp Slingbox.com web interface that makes it easier than ever to share your place-shifting joy with friends and family. These boxes go on sale in the States on October 14th with our friends to the north getting them in November. What might be interesting to all Slingbox owners is that the SlingPlayer client for various platforms is on sale for half-off at $15, with no word on exactly when that deal ends. Thirsting for more info? Check out the press release after the break, or our review of both right here. 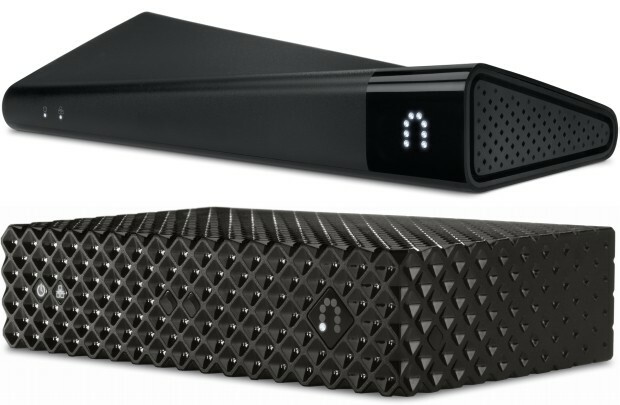 Sling Media officially unveils the Slingbox 350 and 500 originally appeared on Engadget on Tue, 09 Oct 2012 21:00:00 EDT. Please see our terms for use of feeds.